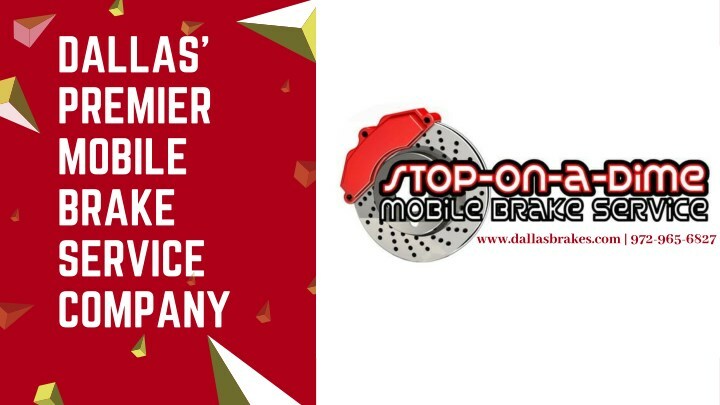 Stop on a dime mobile brake service is a first kind of mobile vehicle brake service provider, which repairs the car brake at the place of a customer’s choice. We deliver affordable, professional automotive services which are straightforward with no upsell or bait and switch routines. Just give us a call and we will put your car back on the road without troubling you.